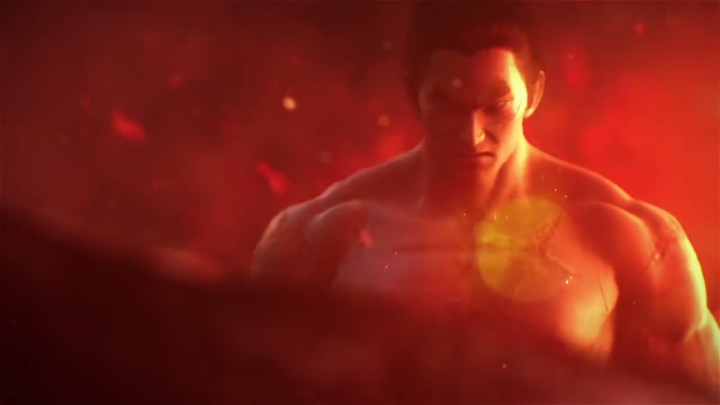 Tekken 7 could be one of the most exciting games to see a release this year, as this latest instalment of Bandai Namco’s long-running series is shaping up to be one of the series’ best games judging by the gameplay videos and trailers we have seen so far. The game will see the return of old stalwarts like Nina Williams and also new fighters like Shaheen, while Street Fighter fans will also be pleased to know that Akuma will feature in Tekken 7 as a crossover character. So does this mean that Tekken 7 could be giving its long-time rivals Street Fighter and Mortal Kombat a run for their money when it debuts this year? This remains to be seen, although judging by the game’s recent “Rage and Sorrow” trailer this is surely looking like it could be one hell of a fighting game. Aside from new characters, Bandai Namco’s game will also be introducing new fighting styles and moves in its 1 on 1 fights which Tekken veterans will surely appreciate. Although one sore point is that the game has been delayed from its original March 31 launch date and will now be hitting the shelves in June this year, but hopefully this means gamers will be getting an even more polished version of the game when Tekken 7 is finally released this summer. Note: Tekken 7 will be released on June 2, 2017. Available on PS4, Xbox One and PC. Next: Will Luke Skywalker be ‘The Last Jedi’ in Star Wars’ Episode VIII? Will Luke Skywalker be ‘The Last Jedi’ in Star Wars’ Episode VIII?